Location: The comfort of your own craft space/home. Join me in the studio from the comfort of your own home for my kick off to Christmas Online Class Series. 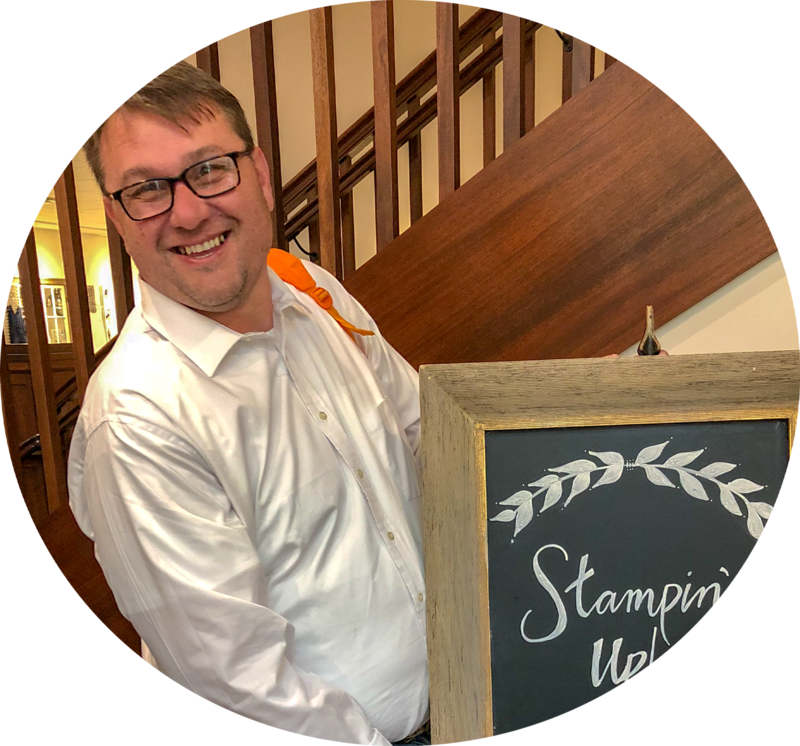 Each Class will feature a different stamp set and products from Stampin’ Up!. The kick off class features the Holly Berry Happiness stamp set (in the 2017-2018 Annual Catalog on page 118.) 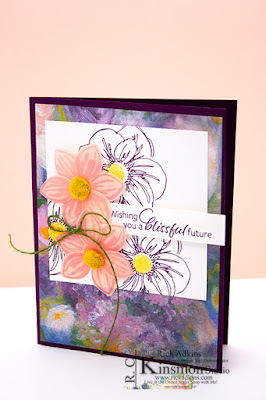 In this class you will make 10 cards (2 of 5 designs). I have created three different cost saving options for you to pick from. Class fees include all shipping and taxes. Online classes will ship no later than September 29th as long as everything ships to me when expected. To sign up for this class you can visit my blog at http://wp.me/P2AuXD-2c1 and fill out the contact form if you are not on my blog. If you are on my blog you can fill out the contact form below.